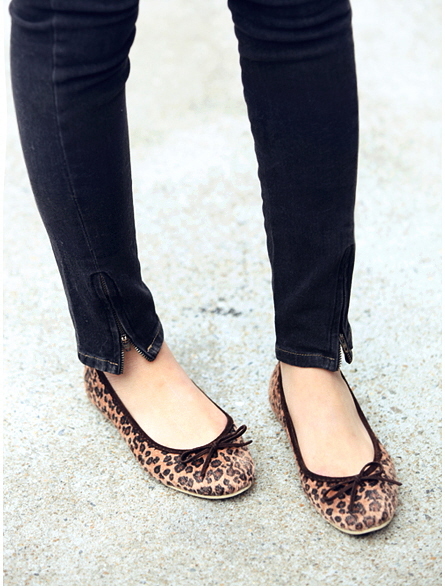 Came across this photo (above) of playful bow-topped leopard flats. 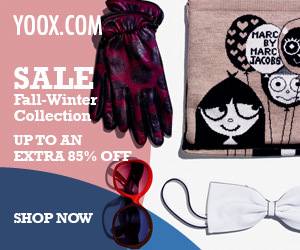 Here’s the similar pair on sale for $49.99 $79! A large pink bow and cheetah-print on these flats ($53.99 $69) are just too cute for words! 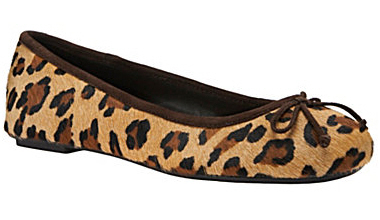 I’m drooling over Steve Madden’s all-over leopard print (including the bow!) flats ($69.98 $89.95)!